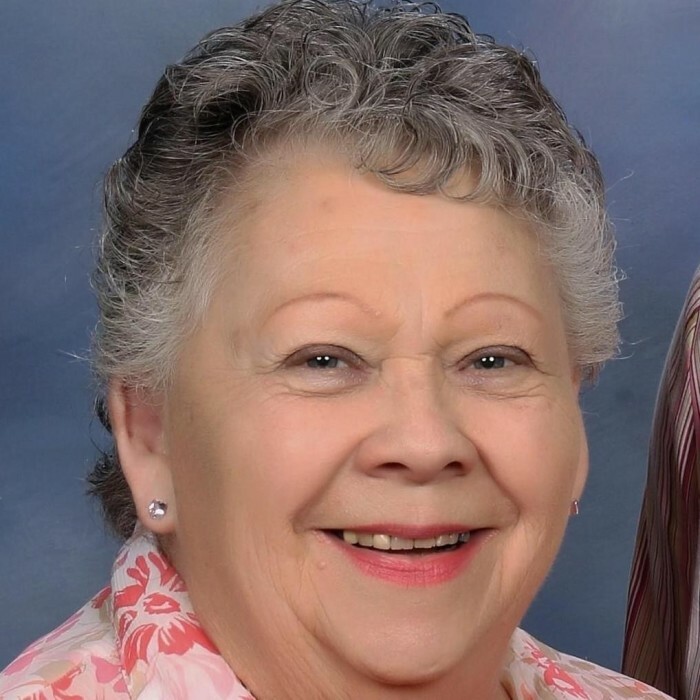 Marilyn Joyce Stromstedt Hollister, 84, of Springfield, TN passed away on Sunday March 17, 2019. Marilyn was born September 18, 1934 in Chicago, IL to the late Hugo and Elsbeth Huebner Stromstedt. She was a retired Librarian from Woodstock Public Library in Woodstock, IL. After retirement and moving to Springfield, she worked as a Ward Clerk at Jesse Holman Jones Hospital. Marilyn was a member of St. Timothy Lutheran Church in Hendersonville, TN, where she enjoyed singing in the choir. Her favorite hobbies in life were cooking, baking, crafts, Titan’s football, flower gardening, her pets, bird watching, watching the Olympics, and holiday gatherings with her family and friends. Marilyn always tried to live life to the fullest and her life’s foundation was based upon her favorite passage of scripture, the 23rd Psalm. In addition to her parents, she was preceded in death by her brother: Robert Stromstedt. Marilyn is survived by her son: Steve Hollister of Gallatin, TN, her daughters: Susan Hollister of Springfield, TN and Diane Hollister of Nashville, TN, her granddaughter: Alison Hollister Sheppard and her husband Conor and her great grandchildren: Arthur and Colin Sheppard, all of Adams, WI, her brothers: Carl Stromstedt of California and Vaughn Gamen of Texas, her sisters: Pam Spano of Chicago, IL and Judy Twadell of Woodstock, IL, her brother-in-law: Chet Hollister of Woodstock, IL, her nephew: Christopher Hollister and his wife Kat of Lakemoor, IL, and by her good friend Jack Walton of Texas. A Memorial Service, honoring Marilyn’s life, will be conducted on Sunday March 31st at 3:00 p.m. at St. Timothy Lutheran Church in Hendersonville, TN with Reverend Lewis A. Groce officiating. Following the memorial service, the family will gather with friends for a time of fellowship and remembrance in Founder’s Hall of St. Timothy Lutheran Church.